Owning a precious antique rug can be very rewarding, and sometimes very demanding. 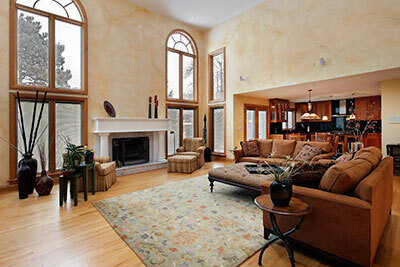 Antique rugs are beautiful investments that can light up the décor of any room. These rugs require consistent cleaning, maintenance, and repair in order to maintain their original form and condition. There is nothing more frustrating than looking at a stunning antique rug that is “almost” perfect. Call our team at Boynton Beach Oriental Rug Cleaning Pros and allow us to tackle the difficult and tricky repairs. Don’t allow one small hole or stain to take away from the overall appearance of your antique rug. When it comes to performing repairs, our professionals are trained to provide you with both machine and hand repair methods, depending on which procedure best suits your rug. Whichever option we choose, we guarantee to make your rug more durable, extending the lifespan of your beautiful antique rug. We strive to work quickly and efficiently in order to return your rug to you as soon as possible; although, we never rush our repair services, and our rug cleaning pros are always prepared to spend hours on repairs in order to provide perfect results. The repair of antique rugs calls for gentle and precise restoration methods. It’s no surprise that over time, your rug’s fabric begins to weaken and become more fragile. Some fabric may start to roughen, while other fabric may begin to lose its color. Antique rugs are known for the display of their weaving techniques, so applying the perfect repairs can be challenging. Fortunately, our team has studied these old age weaving techniques, and they are comfortable and confident in reconstructing virtually every weaving technique, including those that haven't been used in centuries. Although no two repairs are the same, our team is optimistic that they can repair any damage that is brought into our service. We carefully assess the extent of the damage for each individual rug and then decide on the appropriate restoration and repair process. In some cases, we’re able to reweave, reknit, and re-stretch to completely our repairs, while in other cases, we apply a patch of cloth to repair a hole—however, we only use the latter method when completely necessary, and you can rest assured knowing that we meticulous in choosing only the most high quality fabrics that blend naturally with the rest of the material. ​If you can tell that patching methods have been applied, we will not be satisfied with our work and have no problem starting our processes again to improve and resolve the problem. 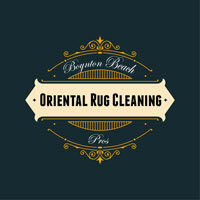 Our team at Boynton Beach Oriental Rug Cleaning Pros sees to it that every customer is treated with utmost importance. 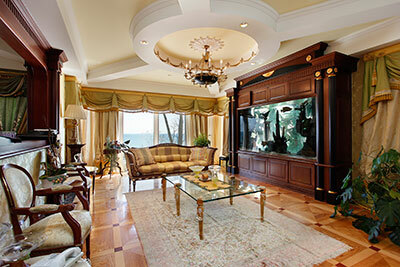 You will surely find a reason to let our company handle all your antique rug repair needs. We our happy to offer affordable repair and cleaning services for all your antique, area, and Oriental rug—a standard cleaning can do wonders for your antique rug.